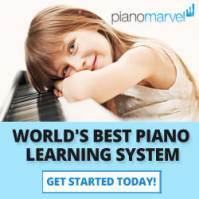 Steinway Model D Pianos for sale. Statuses include: Like new, concert designated, rebuilt, and excellent condition, for sale. Prices include shipping to 48-continental United States, and free professional tuning after delivery. 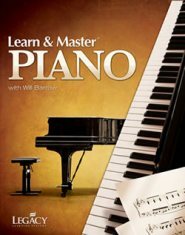 See PianoBuyer.com for additional retail price information. Other finishes available at additional, respective price points. 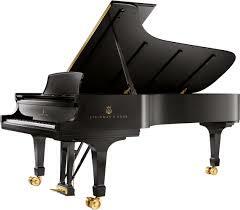 See your local, authorized Steinway dealer for more information. Save OVER $100,000+ by purchasing, here. Sales Price - Delivered within USA: $69,950. 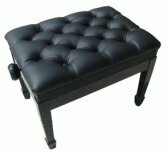 Bench: Adjustable Leather Steinway Concert Artist. Shipping: Included. Professional Insured Delivery. Sales Price - Delivered within USA: $64,950. Please Call (866) 488-KEYS (5397) for more information. Call Us to request availability of selected years & statuses of lightly used and restored Steinway Model D grand pianos for sale in the current inventory. 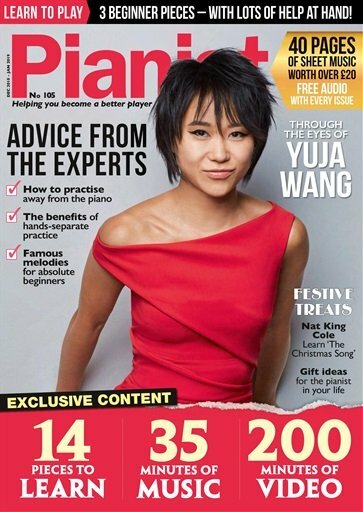 *Lifetime Trade-Up Guarantee is made available from respective dealer under whom the piano is sold. A separate Total Piano Care Warranty is available for parts and/or service.